The FDA has unveiled a new mandatory 6-1 mega vaccine intended for children 6-months to 4-years in age. 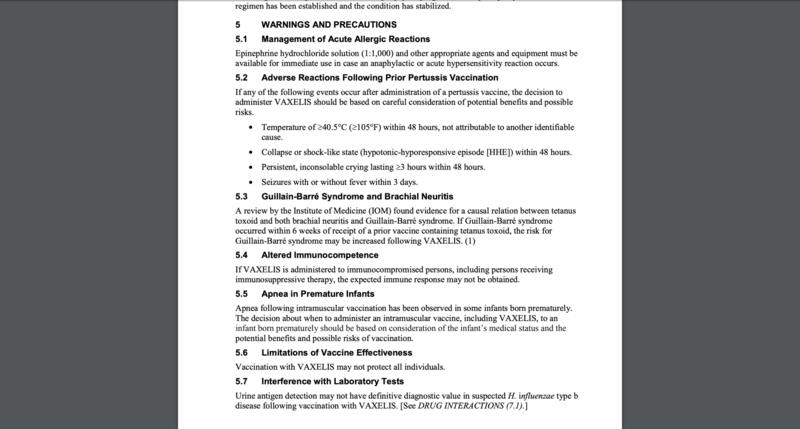 The U.S. Food and Drug Administration claims the new Vaxelis vaccination, manufactured by Sanofi and Merck, will prevent poliomyelitis, hepatitis B, pertussis, tetanus, diphtheria, and diseases related to haemophilus influenzae type B.
Vaxxter.com reports: All of the illnesses are covered by the CDC’s original immunization recommendation chart. This likely means that Vaxelis will have little issue being pushed as “mandatory” in states which already impose stringent laws. 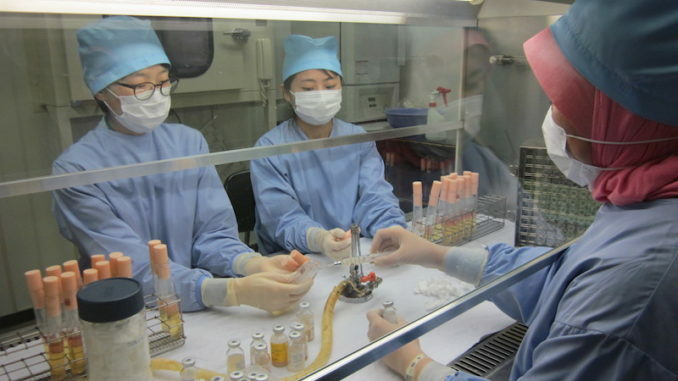 Both Sanofi and Merck believe that Vaxelis should be ready for distribution by 2020. The warnings and precautions page details numerous warnings and risk that could possibly be associated with Vaxelis. The news immediately prompted concern from groups that aim to improve vaccine safety. NZ is already giving a 6 in 1 vaccine (INFANRIX hexa by GlaxoSmithKline) to babies at six weeks, three months and five months. This shot is given along with other vaccines at the same time! Our kids are damaged in some form or another and yet parents still hand their kids over to get their harming shots.